With less than a week left until WarioWare D.I.Y. hits retail, my curiosity for the game has grown tremendously each passing day. More than the main game itself, I'm curious to see if I have what it takes to make a halfway decent microgame. Probably not. These tutorial videos from Nintendo are certainly helping, though. 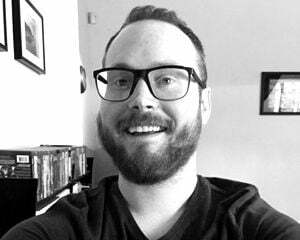 Last week, things started off relatively easy. This week, however, Nintendo has delved into what they call intermediate territory -- this is where my mind starts turning into purple slush. 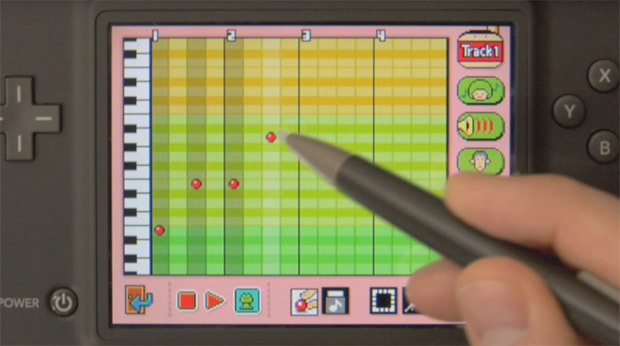 In the tutorial above, we get a quick look at music creation in WarioWare D.I.Y. and how the tools can kind of do their own thing with limited input from the player; after the break, there's a lesson in creating AI. As a die-hard fan of Mario Paint, it delights me to see so much repurposed art here.